A few minutes from the centre of Toulon and near La Seyne-sur-Mer, our hotel is easily accessible from the A50, exit 13, and ideally situated for the Six-Fours forest and the long beaches of the region. La Seyne-sur-Mersits 9km to the west of the centre of Toulon, which makes it very easy for you to access the city. The train station of Toulon is 9km east of the hotel, and runs regional and national services to Marseille, Nice and Cannes as well as Ventimiglia in Italy. The A50 motorway runs 2km north of the hotel, and links Toulon to Marseille (61km) in the west and Aix-en-Provence (79km) via the A52 in the north-west. The nearest airport is Toulon-Hyères Airport, located 32km east of the hotel in the town of Hyères. La Seyne-sur-Meris situated within 2km of a mini-golf course, karting circuit and horse riding centre, and a swimming pool is located 5km away. You will also find a shopping centre within 1km of the hotel. 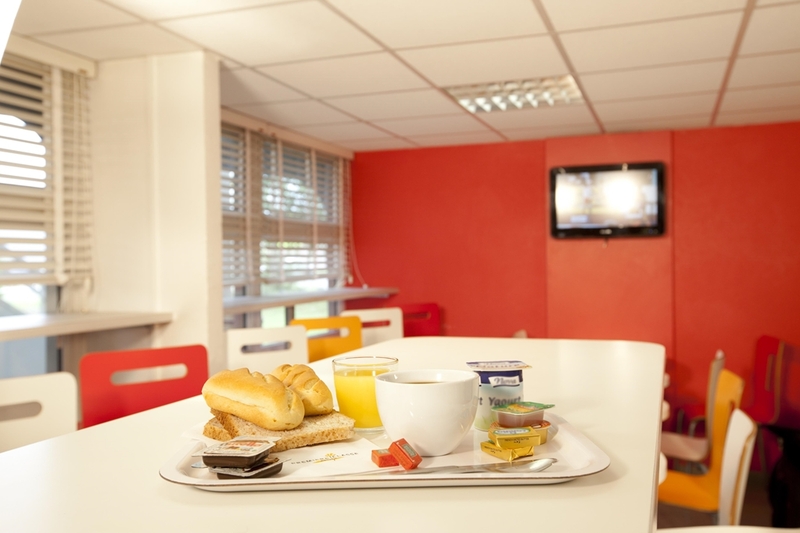 La Seyne-sur-Merhotel has over 70 rooms, including 30 double rooms, 7 twin rooms and 33 triple rooms. For guests arriving by car, there is access to free parking, and 24-hour check-in is available. The hotel has two rooms with facilities for guests with reduced mobility, and there are three connecting rooms available. Pets are welcome to stay at the hotel with their owners free of charge, and the hotel staff includes members who speak English and German. Other amenities include free Wi-Fi access for all guests, as well as newspapers and a magazine kiosk. Guest rooms are equipped with Canal Plus satellite television channels, alarms and air conditioning. 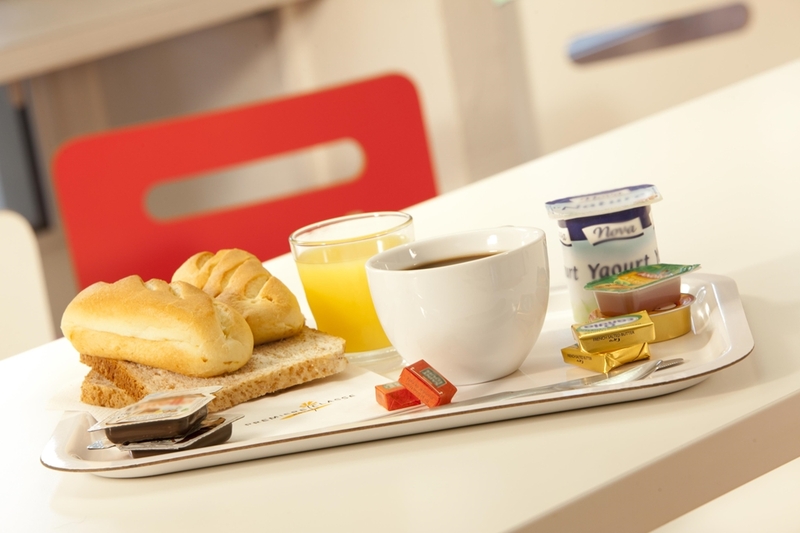 The hotel provides a buffet-style breakfast each morning which is served between 6.30am and 10am on weekdays, and 8am to 10am at weekends. Benefit from the best value for money by booking your room at the Première Classe Toulon la Seyne sur Mer Hotel. Book now on our official website and find the best offers available! Also find all of our hotels by downloading the HotelForYou app (iOS, Android and Blackberry). Find all of the Première Classe Hotels in La Seyne Sur Mer.